Why Does This MMO Seem So Much Better Than The Stuff We Get? 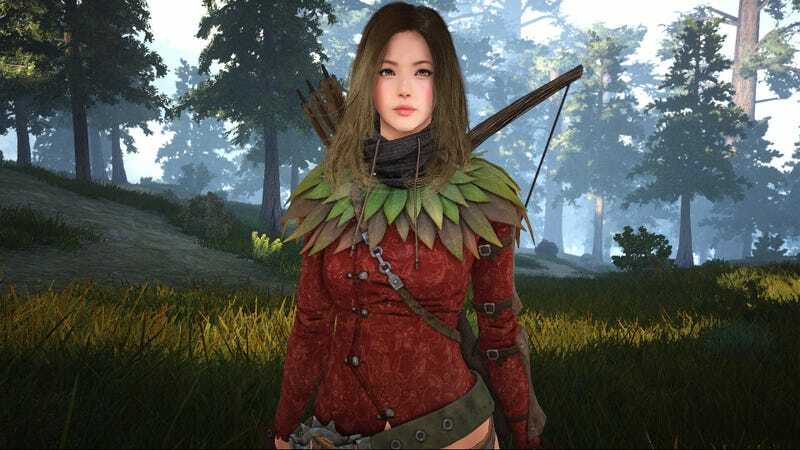 Black Desert, the Korean MMO that as a fantastic character creation system, is more than just a pretty game, you know. Judging from the trailer below, which showcases some battle mechanics, it also plays differently than many of the MMOs that we know. It's almost like something out of an action RPG—Kirk compares it to Dark Souls. Granted, the fact the combat looks this great this may not be surprising: the game pretty much promised us the world last year. Black Desert releases on PC sometime later this year.